태화사터에 묻혀 있던 것을 1962년에 발굴하여 일시적으로 부산으로 옮겼다가, 다시 울산의 학성공원으로 옮겨와 보존하고 있었다. 2011년 현재는 울산박물관으로 이전하여 보존하고 있다. 태화사는 신라 선덕여왕 12년(643)에 자장율사가 창건한 사찰로, 고려말 왜구의 침입이 극심하던 시기에 없어졌을 것으로 보고 있으며 남아있는 유물로는 이 사리탑이 유일하다. 일반적인 사리탑들과는 달리 널따란 바닥돌 위에 종 모양의 몸돌이 놓인 간단한 구조로, 바닥돌에는 앞면과 옆면에 가느다란 안상(眼象)이 움푹하게 새겨져 있다. 종 모양을 하고 있는 몸돌은 윗부분에 감실(龕室:불상을 모시는 방) 입구를 만들고, 그 안쪽으로 깊숙이 파놓아 사리를 모셔 두도록 하였다. 감실 입구 아래로는 12지신상을 돌려가며 도드라지게 새겨놓았는데, 머리는 짐승이고 몸은 사람의 모습으로 거의 나체에 가깝다. 12지신은 띠를 나타내는 12동물로, 우리나라에서는 통일신라시대에 능을 보호하기 위한 의도로 조각되어 세워지기 시작하였는데, 이곳에서처럼 사리탑에 새겨지는 것은 보기 드문 예이다. 사리탑을 하나의 묘로 보아 이들을 새겨놓은 것으로 보인다. 종모양의 사리탑으로는 가장 오래된 것이라는 점에서 그 가치를 지니며, 수법이나 조각들의 기법들로 미루어 통일신라 후기인 9세기경에 만들어진 것으로 보인다. 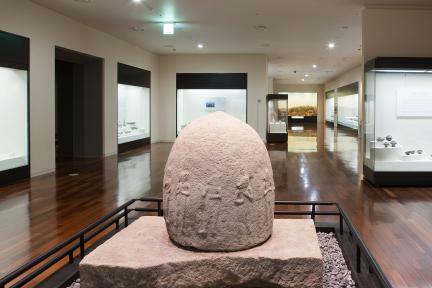 This stupa was unearthed at the former site of Taehwasa Temple* in 1962 and temporarily moved to Busan (the seat of the provincial government of Gyeongsangnam-do at that time), before being transferred to Hakseonggongwon Park in Ulsan. 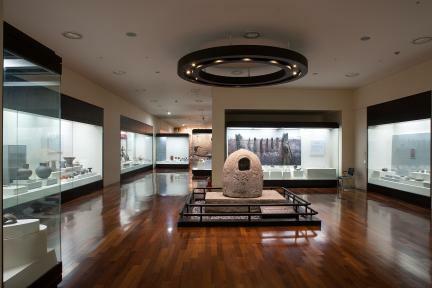 It has been preserved at Ulsan Museum since 2011. 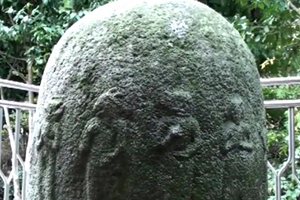 Unlike other stupas, it consists of a bell-shaped body placed on a broad base stone, which is engraved with panel decorations on its front and sides. The upper part of the main body is carved with an entrance to a niche (for housing a statue of the Buddha) in which a sarira is enshrined. The lower part of the body below the entrance of the niche is engraved in relief with the twelve deities of the Chinese zodiac, each of which consists of an animal’s head and a practically-naked human body. 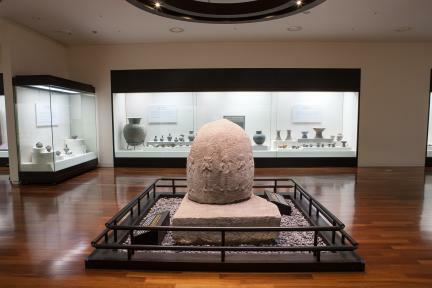 As standing figures of the twelve deities of the Chinese zodiac were usually erected to protect tombs during the Unified Silla period, this is a rare example of a stupa that is actually engraved with such figures. It could be interpreted to mean that the stupa was regarded as a tomb at that time and that these twelve deities were designed to protect the stupa. 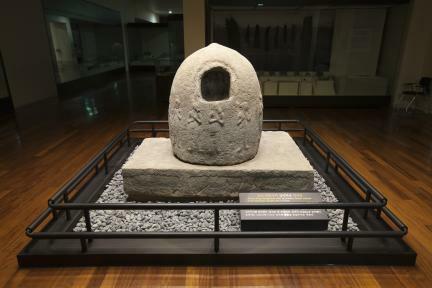 This is a valuable relic in that it is the oldest bell-shaped stupa. 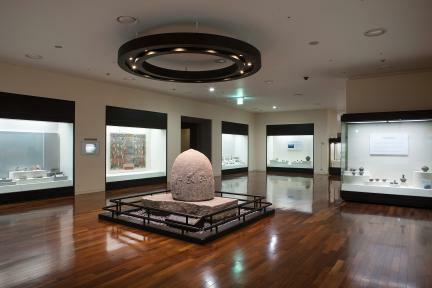 Judging from the style and carving techniques, it was probably made in the 9th century during the late Unified Silla period. *Taehwasa Temple was founded by Buddhist monk Jajang in 643 (the 12th year of the reign of Queen Seondeok of the Silla Dynasty). 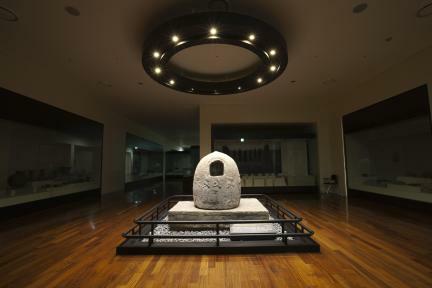 It is assumed that the temple was destroyed during serious attacks by Japanese pirates at the end of the Goryeo Dynasty. The stupa is the only surviving relic of the temple site.